I don’t know about you, but I used to think a rice cake was a rice cake. 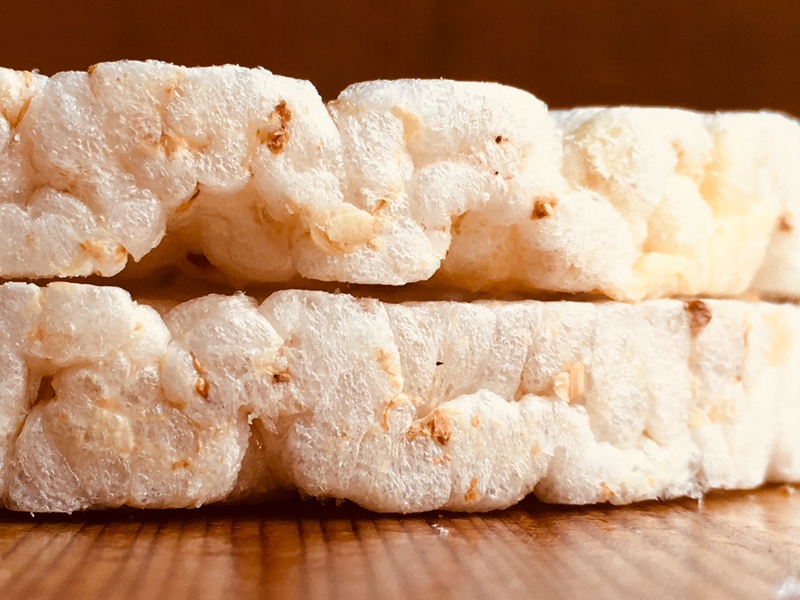 The dry puffed rice cakes you buy in a tall package at the grocery store. But, let me tell you, they are not all created equal. For the past couple of years I’ve been buying these kupiec brand rice cakes that come from Poland. I like the multigrain ones; they’re thin and flavourful and this is an instance where the addition of salt really shines. My kids often ask for them at breakfast, spread with peanut butter and sprinkled with cinnamon or a drizzle of honey. And sometimes we eat them plain – this brand! Who knew there was such a difference among rice cakes?